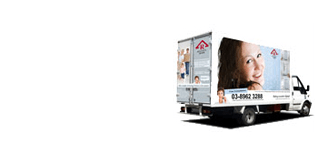 Reliance Home available Window Locks to suit all window types! 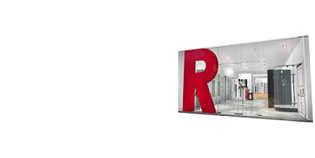 Reliance Home have a great range of Window Locksets, Window Locks, window handle, window accessories and etc. 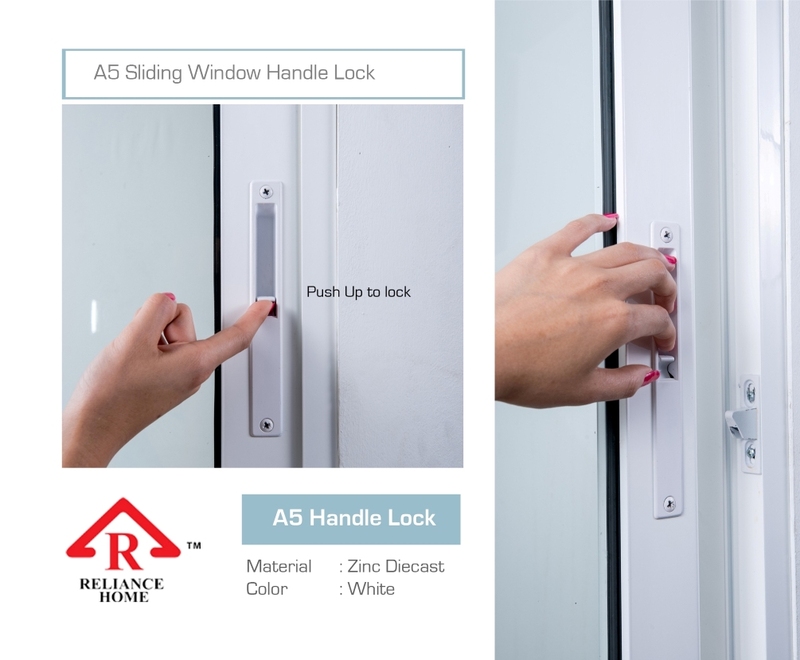 Reliance Home available Window Locks to suit all window types! 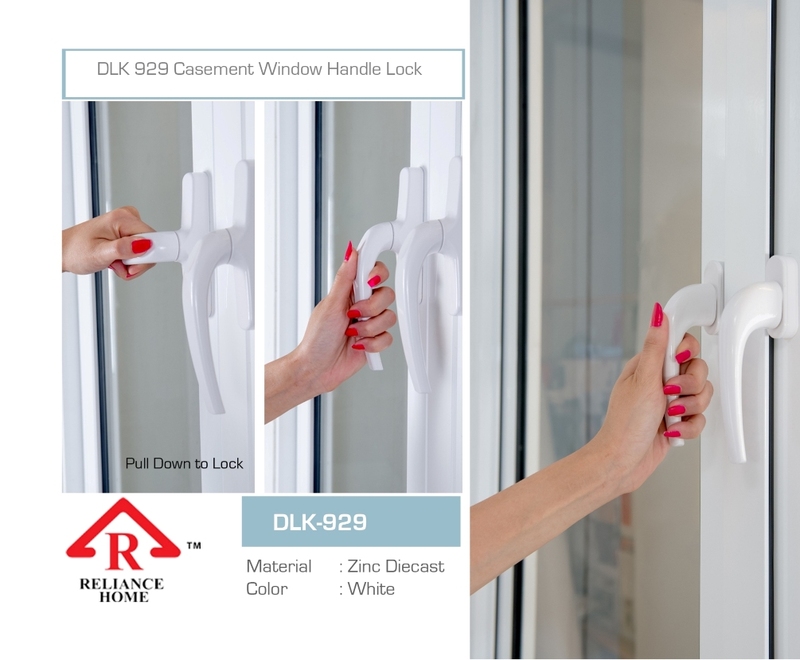 Reliance Home have a great range of Window Locksets, Window Locks, window handle, window accessories and etc.. We can fulfill your every need.